The mention of sheet vinyl often brings to mind Grandma’s kitchen, from years long past. Well, we are here to assure you; today’s resilient flooring isn’t the same thing at all. 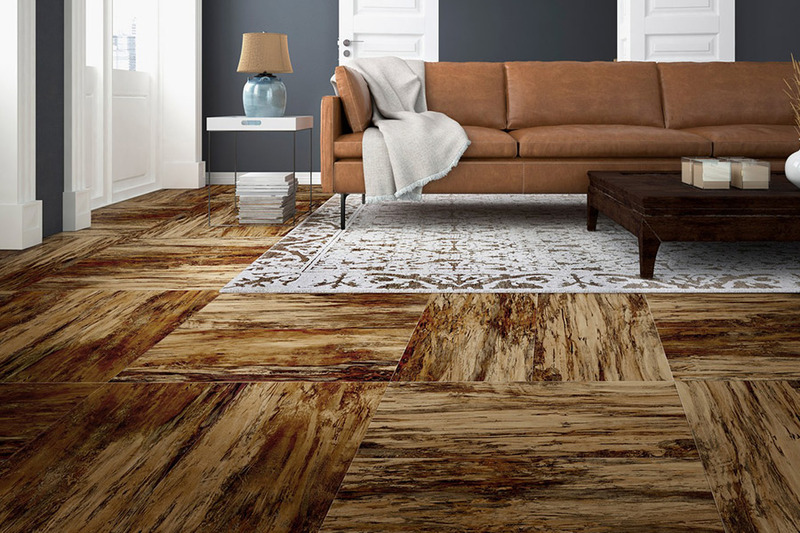 Just getting a glimpse of this flooring for yourself can assure you of that, and so much more. 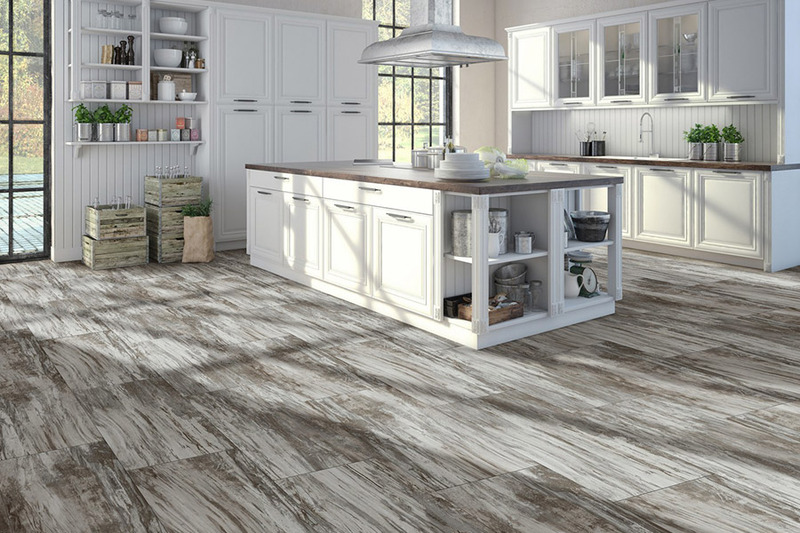 In fact, we’re sure that once you get down to the real nitty-gritty of the abilities of this floor covering, you’ll want it installed in your home. The good news is, we can make that happen for you. 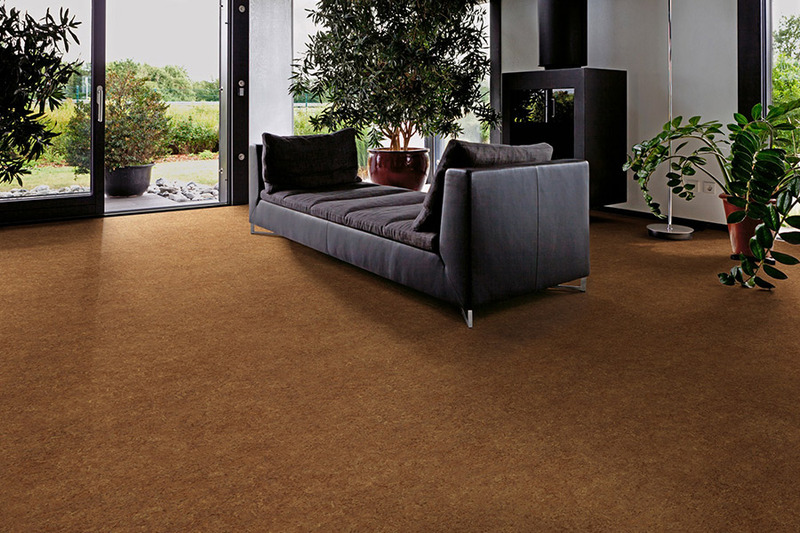 At Chesapeake Family Flooring, you’ll find a wide variety of products and services to meet all your flooring needs. In our 75 years of dedication to customer satisfaction, we aim to please. That includes offering the best products, along with the most trustworthy service, so your satisfaction is a sure thing. From our showroom in Chestertown, MD, we make sure our customers are well cared for, from the time they walk in until the time they leave. We’ll do the same for you, and hope to see you very soon. 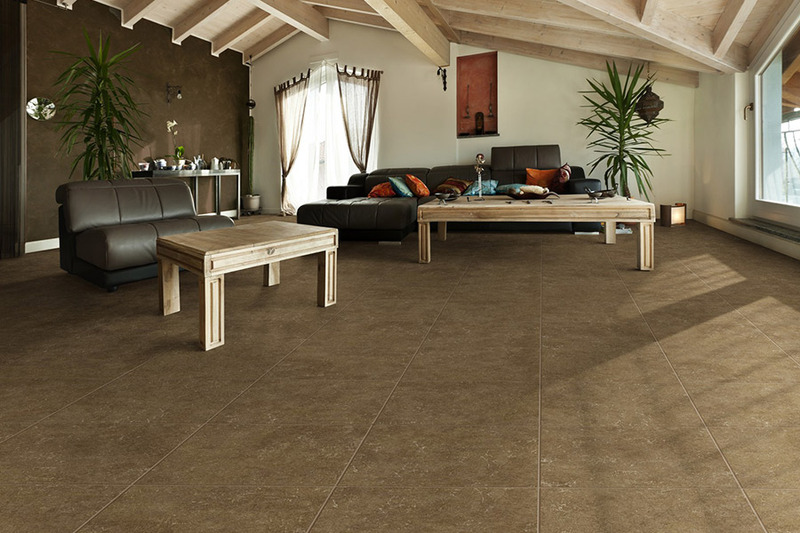 In choosing sheet vinyl, you’re getting some of the best benefits vinyl has to offer. 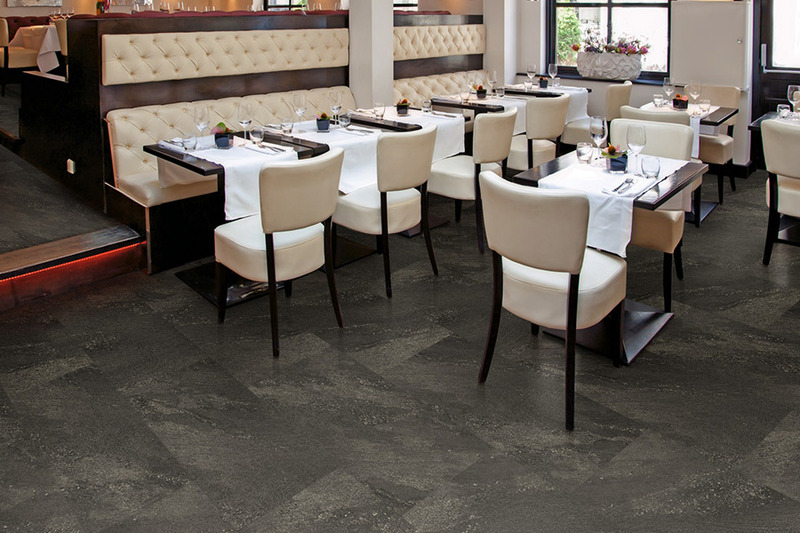 In addition to a softer resilient feel, and a warmer touch than most other hard surface floorings, you also get a durability you can count on through just about any situation. For instance, with the protective top wear layer, you’ll see fewer signs of wear and tear, including scratches and scuffs. It also helps to alleviate fading, even in direct sunlight. A most amazing feature is the water resistant ability of sheet vinyl. Since there are no seams in an average sized room, you’ll find that no matter what spill hits the surface, it will sit right there until you choose to clean it up, or it evaporates, whichever happens first. In the case of pet messes, you needn’t worry that it happened hours before you get home. You can simply clean it up and move along. 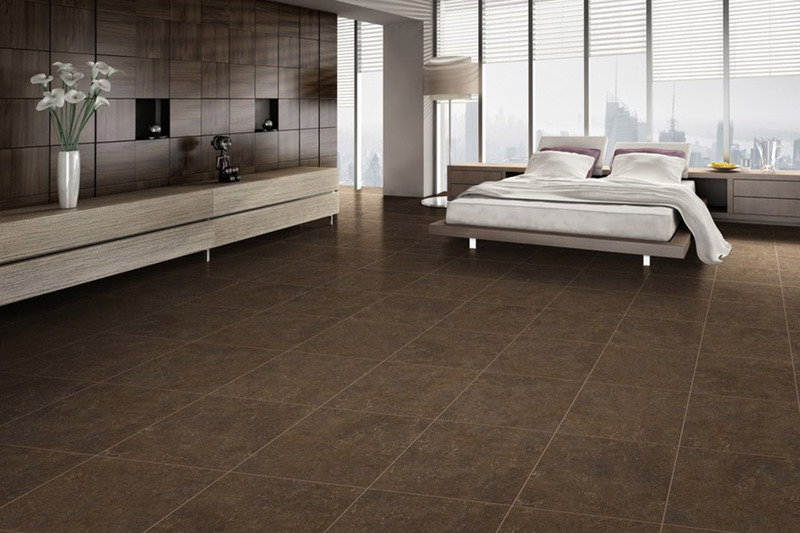 It’s easy to keep these floors looking showroom new. After sweeping or vacuuming, a simple warm, damp mop can restore the shine and beauty you enjoyed when it was freshly installed. And better still, you can keep it looking that way for a long time to come. For even more protection, ask your flooring specialist about the strategic placement of simple area rugs to catch and trap dirt and debris.